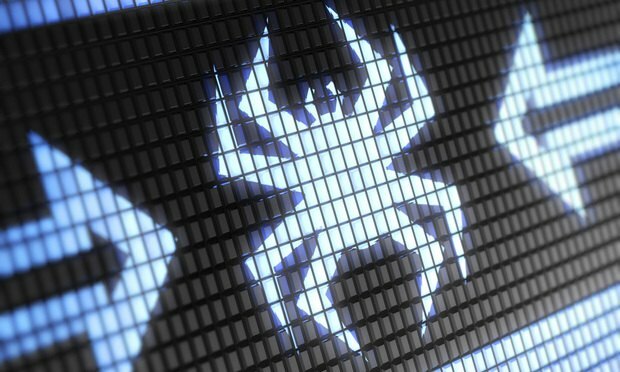 The Key to Discounted Cyber Insurance: A 'Bug Bounty'? In a bid to spread better threat awareness, the cyber insurer will offer discounts on its policies to any client that has a vulnerably disclosure and bug bounty program. As cyber insurance evolves to account for new threats and cover developing international markets, one company is looking to leverage the prospect of cheaper insurance to change the way corporations acknowledge and address their cyber risk. The U.S. Court of Appeals for the Sixth Circuit’s ruling that losses connected to spear phishing attacks are covered under computer fraud policies is likely to shape how cyber insurers’ craft their policies in the future.